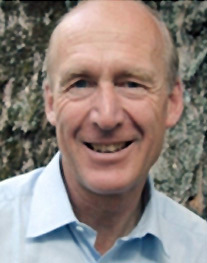 Julian Barbour is a British physicist and science historian who wrote The End of Time. Only an exceptional initial condition could have led to the present order. That is the puzzle.